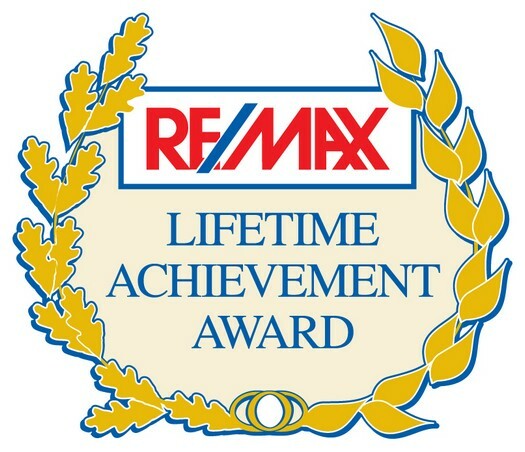 As an award winning Calgary real estate agent with 5 star reviews on Google and resident of this great booming city, I have great knowledge of fun things to do in this city. 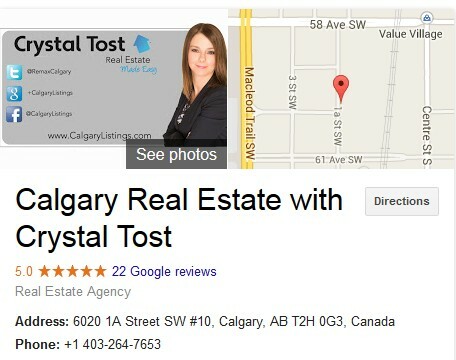 If you’re looking for houses for sale in Calgary you’re wondering what’s fun to do here? Well in Downtown Calgary there is the Glenbow Museum. If you’re wondering “museum and fun?” Read on and see how fun it is. The Glenbow Museum is one of Western Canada's largest museums. 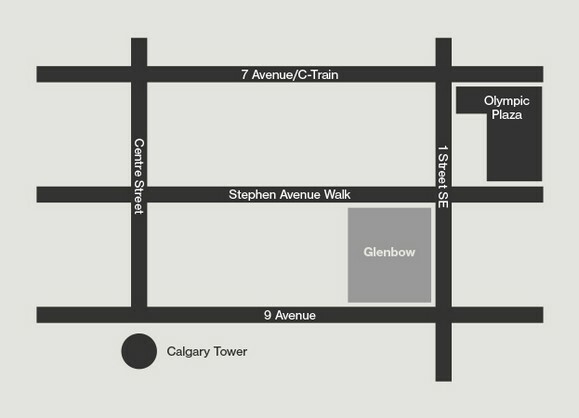 It is located in downtown Calgary in the heart of Calgary's Cultural District, across from the Calgary Tower. 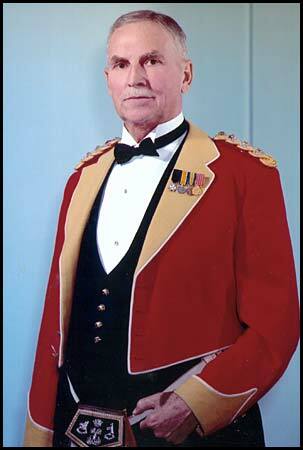 It was established by Eric Lafferty Harvie, a Canadian businessman and philanthropist, in the year 1966. Not only did Eric help found the museum, but he helped with the Glenbow Foundation, the Calgary Zoo and the Banff Centre for the Arts. The Glenbow Museum is a landmark located in the Stephen Avenue Mall area in Downtown Calgary, which makes it easily accessible. The train station is a block away and it’s about a five minute walk. The Museum is surrounded by cafes and restaurants making it a excellent destination for a outing of fun, food and learning experiences. In the year 1966, Mr. Harvie and the government of Alberta collaborated by putting up $10 million ($5 million each) to create the Glenbow Museum. Eric Harvie donated his enormous collection of art and history to the museum. Aside from the museum exhibitions, the museum houses a wide collection of travelling or revolving items as well as permanent exhibits such as an archives section, art gallery and a vast library. In the early part of 2014, the management of this museum has decided to provide its visitors not just an ordinary museum visit but to immerse it’s visitors in art and a fun educational experience to learn new things and experience first-hand discoveries in the ARC Discovery Room. The ARC Discovery Room is a place for visitors of any age to enjoy hands-on art activities and explore the ideas in Glenbow Museum exhibitions. Select an iceberg template from a myriad of shapes and sizes, then use icy strips of tissue, plastic and paper to submerge it underwater. 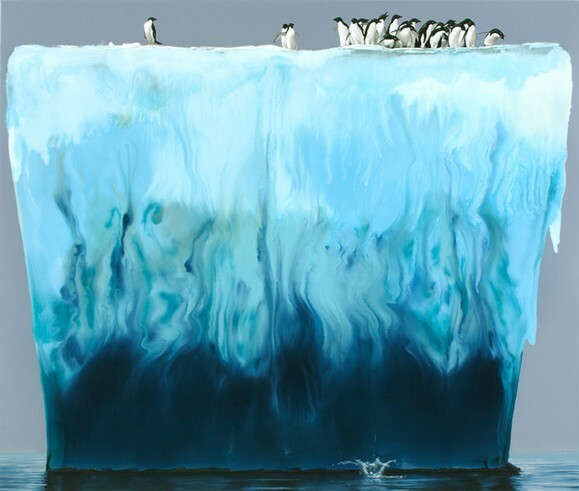 Compare your artwork with the amazing pieces in Vanishing Ice. Give your message a voice and create an awareness flyer on climate change, pollution, deforestation or any topic you choose! We’ll provide the metaphors and symbols, and it’s up to you to give them new meaning. Put on your exploration cap and follow the clues in our version of a fun scavenger hunt. Discover the contemporary artworks in Made in Calgary: the 2000s, and return your completed sheet to the Discovery Room for a prize. Fun for the whole family! The extensive collection of the museum houses exhibits in different categories. They have a wide pool of objects that belong to categories such as Art, Ethnic, Military, Historical Asian and precious or semi-precious Minerals. The Glenbow’s art collection has paintings of landscapes and sceneries, works of modernist Sybil Andrews (creative, internationally renowned artist famous for the linocuts she produced from the late 1920's through 1988) and prints from Walter J. Philips (a master watercolorist and pioneer of the color woodblock in Canada). The historical artifacts contained here range from indigenous tools used by people in the early origins of Canada, Asian reliefs and archaeological finds as well as items from the modern era of Canada. 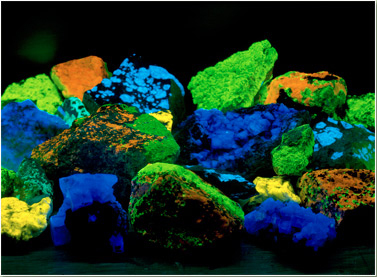 The museum also shows some Minerals that are either precious or semi-precious such as Crystals, Gems, Metals and Fluorescent Minerals (minerals that only show their true colors when they are put under ultraviolet (UV) lights). Military tools and weapons are also on display here. Truly, the vast collection of the Glendale Museum is world class and deserves a visit. At the time Eric Harvie’s death, he had donated the half a billion dollars (in today’s market) to Canadian culture and his dreams for a western heritage resource at the Glenbow Museum. This semi-permanent exhibition expands the Glenbow Art Collection and shows the modern era in art from the early 20th century to 1980. To separate the subjects and themes of Canadian artists, this semi- permanent exhibition is categorized by theme. The museum’s permanent collection includes historical artifacts that tell the history of First nation’s peoples, western frontier exploration, and the development of western civilization in Canada. Objects from cultures around the world, plus a collection of gems and minerals are also part of the permanent collection. Glenbow Museum’s Library documents the history of Western Canada. Books, pamphlets, journals, and maps relating to the history of Alberta are available here. “I'm definitely biased, preferring the historical, cultural and natural displays rather than the artistic. The wealth of info and artifacts gifted to the people of Alberta by philanthropist Eric Harvie and expanded thereafter, is absolutely wonderful. The Mavericks display highlighting the history of people from Alberta and especially the Calgary area, thrills me every time I see it. There is a vehicle drop off/pick up lane on 9 Avenue S.E. between Centre Street and 1 Street S.E. for bus and tour groups. Conveniently located one block south of Calgary's light rail transit (LRT) line. The CTrain operates on a 10 minute schedule and every five minutes during rush hour service. Take the Somerset/Bridlewood train to City Hall station. Take City Centre train to City Hall station. Take the Crowfoot train to Centre Street station. Calgary Transit bus service also delivers visitors close to the doors of the Glenbow Museum. There are many routes from all quadrants of the city which travel to the downtown core. Visiting museums allows a person to relate to the past as well as contemplate about the future. This experience teaches us the value of our history and country. Visiting the Glenbow Museum is a good way to experience how wonderful the cultural heritage of Canada is in an entertaining and educational experience. I’m proud to share the Glenbow Museum as a fun thing to do in Calgary. As a resident of Calgary, I’m lucky to have such a place to enjoy and sure you will enjoy it too. So give it a visit! 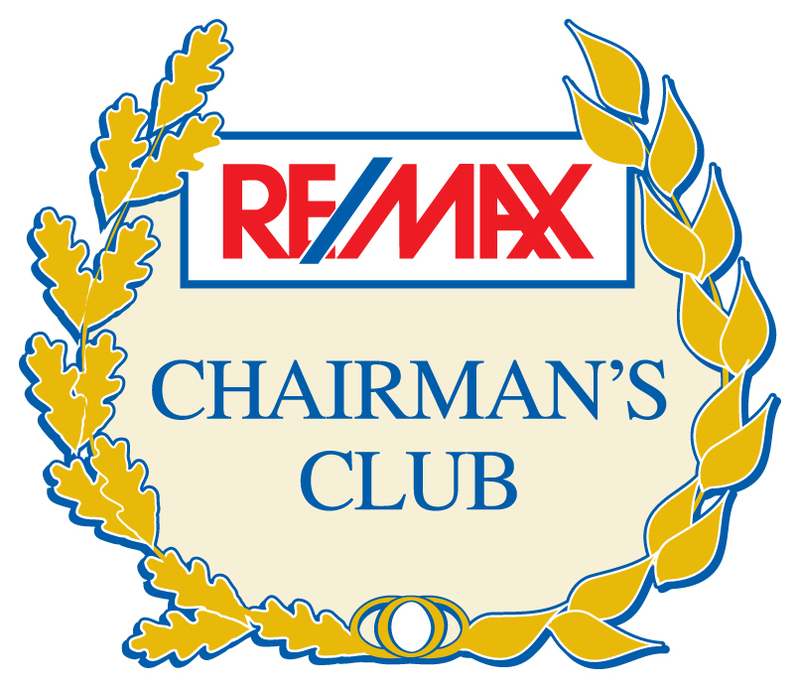 Now that you have enjoyed reading about a fun thing to do in Calgary, if you’re looking to buy your home or condo in Calgary, please view the latest Calgary real estate listings in addition to the Calgary MLS. 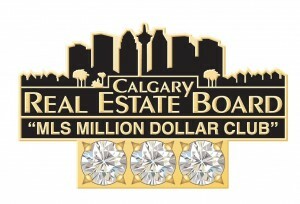 I also have virtual walkthroughs of houses and condos for sale in Calgary. 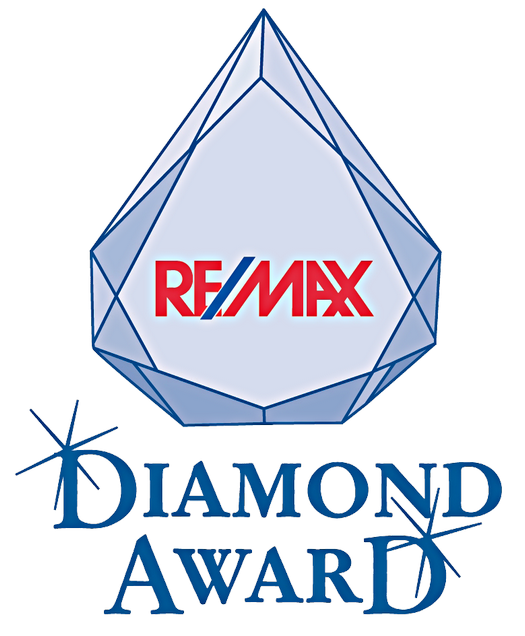 As an award winning Calgary real estate agent with over 16 years of experience and great results for my clients, I’m here to help you find your dream home. If you’re looking to sell your home in the Calgary housing market, feel free to contact me as I can assist you with that as well.